Yes it's called "The Ferrari", but this is the fastest car to wear the Prancing Horse badge. THIS is as close as you can get to a Formula One car with number plates. 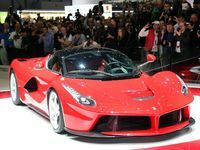 Ferrari has revealed "LaFerrari" at the Geneva motor show, the latest addition to the new-age breed of hybrid-powered hypercars. 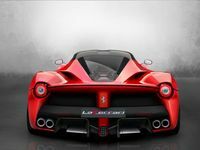 In typical Ferrari style it produces more power and accelerates faster to 300kmh than either the McLaren P1, which was also revealed in final production trim at Geneva, and the Porsche 918 Spyder that's due to hit the road in September. Under the bonnet is a thundering 6.3-litre V12 engine that rockets to 100kmh in less than three seconds. 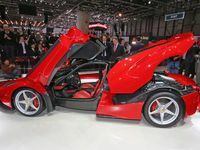 Ferrari has reportedly received more than 700 requests for its flagship hypercar - including about seven from Australia's wealthiest car collectors, even though it cannot be registered here because it will only be produced with the steering wheel on the left. 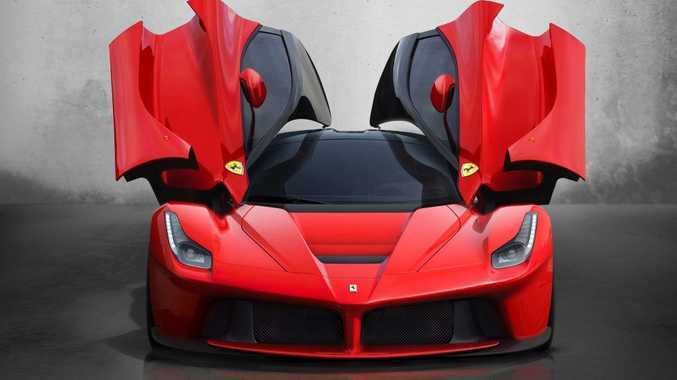 But Ferrari says it will only produce a maximum of 499 LaFerraris. 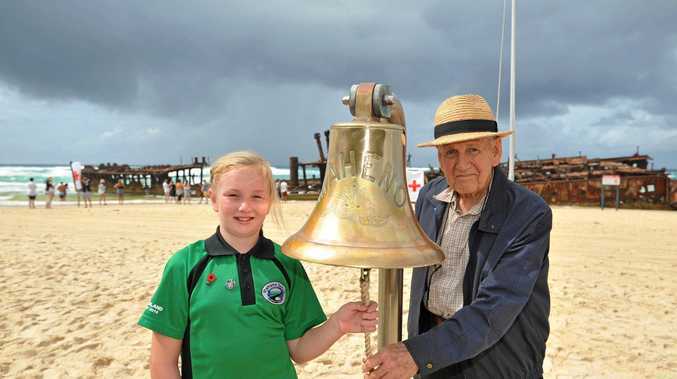 Each is expected to cost more than $2 million, before you add on local taxes such as GST and luxury car tax.